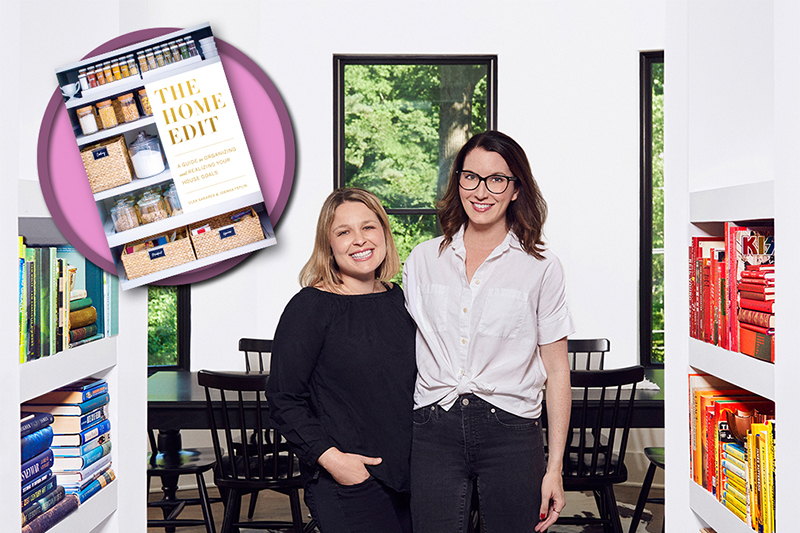 Joanna and Clea, the Instagram-famous home organizers who made their orderly eye candy the decluttering method that everyone swears by, are out with their first book. 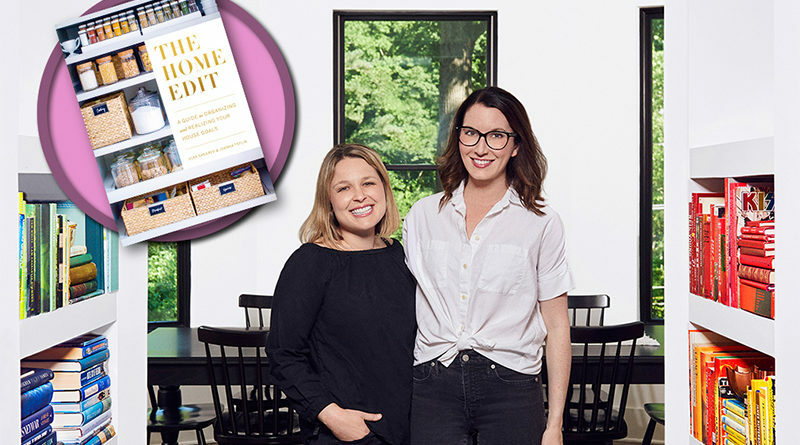 The authors will be live at the J to discuss The Home Edit: A Guide to Organizing and Realizing Your House Goals with moderators Lauren Zakalik of WFAA and Amy Havins of Dallas Wardrobe. The event is free, but registration is required. 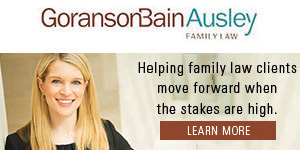 Visit jccdallas.org. Celebrating the Golden Age of Hollywood, Dallasites will put on their wildest and most over-the-top hats to raise money for A Woman’s Garden, a major garden at the Dallas Arboretum. Individual Patron tickets begin at $350 and are available online at womenscouncildallasarboretum.com. 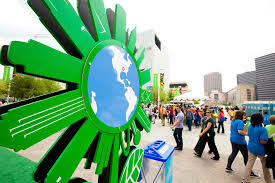 Dallas’ ninth annual Earth Day celebration will include exhibitions, a film festival, music, entertainment, learning experiences, discussions, forums, and conferences. Entry to the expo, billed as the world’s largest environmental experience, is free with a $5 suggested donation. Visit earthx.org for more details.